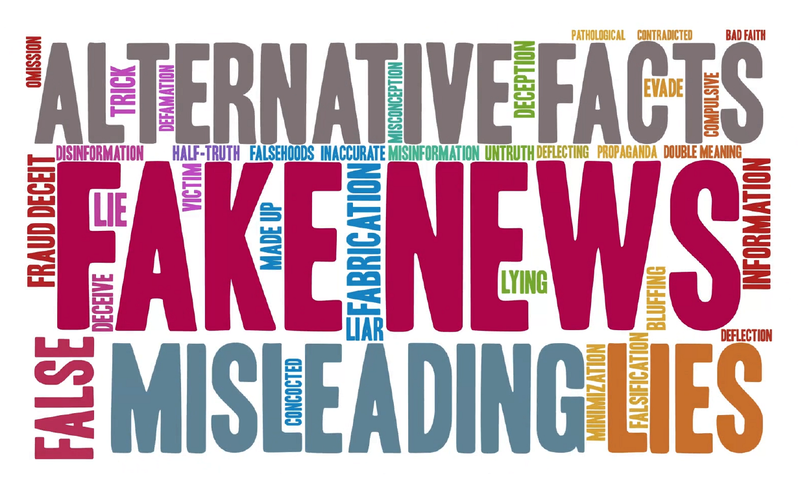 You may contact Sedona Times Publishing LLC and The Sedona Eye LLC by sending an email directly to Editor@SedonaTimes.com or Editor@SedonaEye.com. We strive for a 24 hour response time. 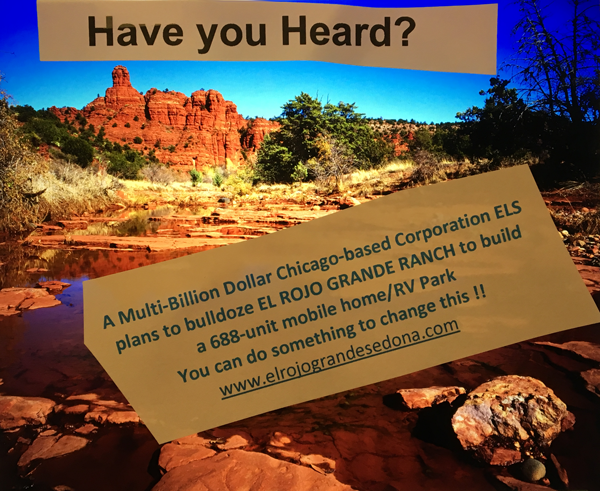 Emails should be directed to Ads@SedonaEye.com and or Sales@SedonaTimes.com with a copy to Editor@SedonaEye.com. Ideas for stories and commentaries? You are welcome to submit an article for news consideration on this site to Editor@SedonaEye.com. Sedona Times Publishing LLC and SedonaEye.com offer social networking options under each online article – including email forwarding and interactive article commentary. Maximize your personal visibility and join the conversation. Remember, find us @SedonaTimes on most social networking sites. 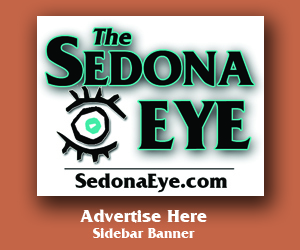 The SedonaEye.com is fully interactive! Interact with SedonaEye.com articles and advertisers. All advertisements include web addresses with direct links.